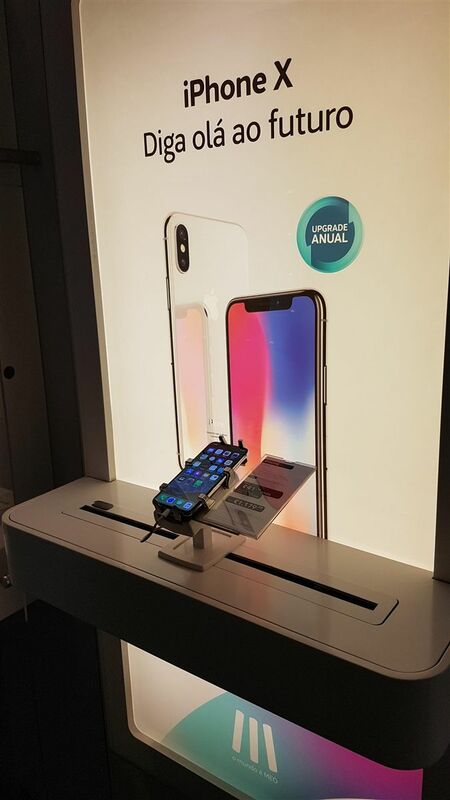 Today Gripzo visited Portugal, Oporto to be exact, we saw this iPhone X safely secured by a Gripzo anti-theft bracket. Staff told us they've been using Gripzo since iPhone 6 and no theft occurred ever since! They love the adjustability to fit all phones and quick release to provide a 100% product experience.